I have not written anything on here in regards to Star Wars since I reviewed "The Force Awakens" which I was not fond of. Then came the equally as bad "Rogue One", which given the case that prior to these films were the original lead In's -if you will of Episodes 1, 2 & 3.....well then. 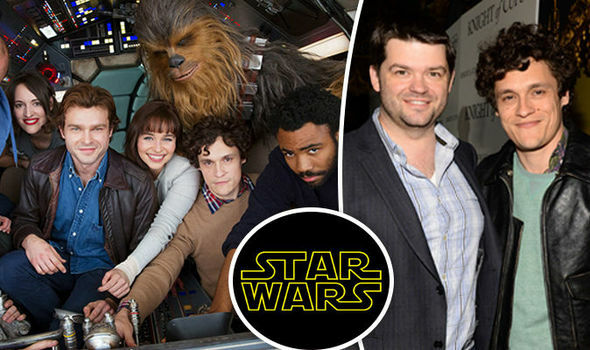 Now forward to 2017 and we have (or had--right side of picture above) two directors --Phil Lord & Chris Miller --working from a screenplay that is written by Lawrence Kasdan who has a great skill as a writer and has had many successful films made from his work. He has written three prior screenplays for Star Wars films, being The Empire Strikes Back, Return of the Jedi and The Force Awakens, just to name a few. 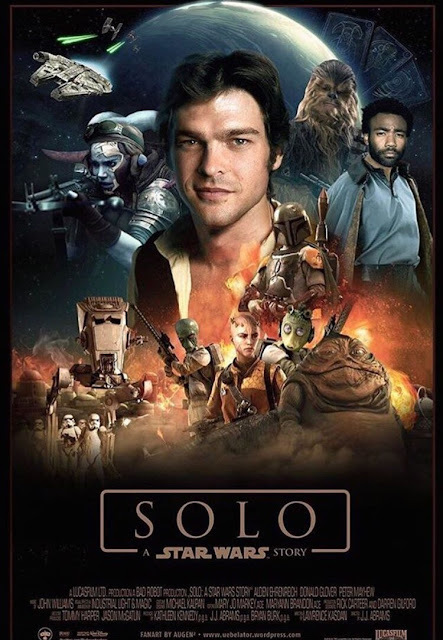 The team had finished over four and a half months of directing the film and then had creative differences with Kasdan and the studio took his side and fired the two. I'm beyond grateful to add my voice to the Star Wars Universe after being a fan since 5/25/77," Howard tweeted Thursday afternoon. 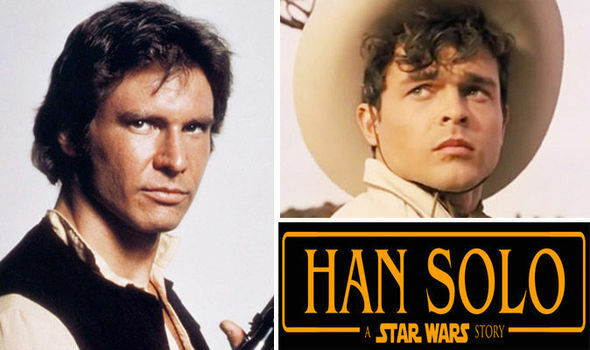 "I hope to honor the great work already done & help deliver on the promise of a Han Solo film." 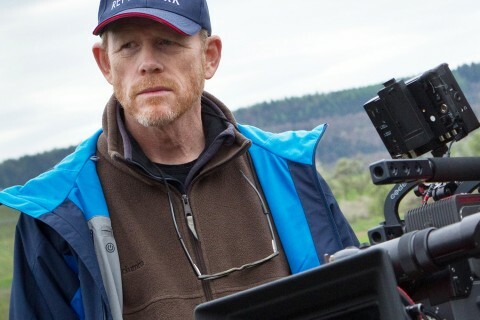 Ron Howard is no stranger to space having Directed the George Lucas screenplay of "Willow" and also the great story of "Apollo 13" screenplay by William Broyles Jr. & Al Reinhart. Howard would win Best Director in 2002 at The Oscars for "A Beautiful Mind" with Russell Crowe. He starred in George Lucas's first feature film that was "American Graffiti". All this being said this is a separate venture from the other Star Wars films franchise. 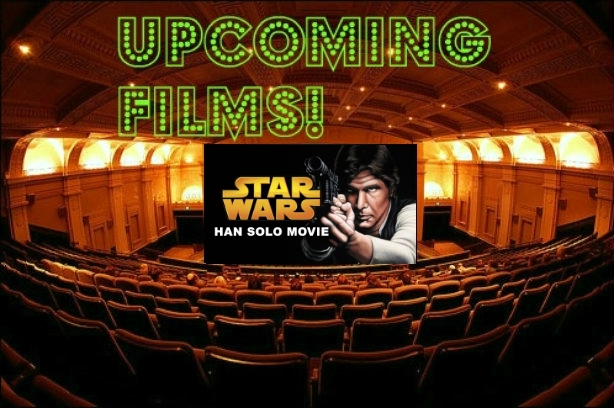 This initially was only going to be three films that started back in the late 70's. George Lucas wanted to spend more time with his children so he sold Lucasfilm and Industrial Light & Magic to Walt Disney for $4.05 billion in 2012 with half in cash and half in Disney stock. Whoever says he is not a smart businessman should think again. I will update this as more information comes about , but for now here is a fan made poster for the upcoming film.